The 22-year-old has been sensational in recent weeks, scoring a hattrick during his side’s 3-1 Europa League win over BATE Borisov. He also managed to find the back of the net during the Blues’ 4-0 thrashing of Burnley last weekend. Loftus-Cheek is clearly now one of the best midfielders in the Premier League and would easily fit into the starting XI of the vast majority of the team’s in the top-flight. However, he has so far only been used sparingly at Stamford Bridge this season and is rather unlucky to have to compete with the likes of Ross Barkley and Mateo Kovacic for game time. 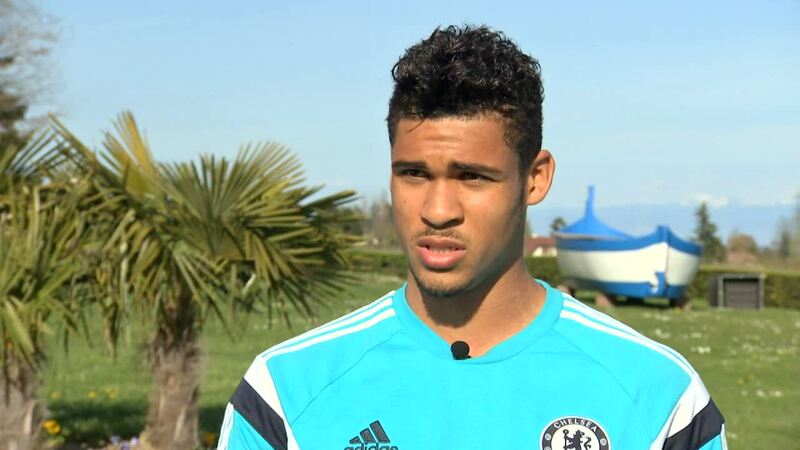 From a Chelsea perspective, it would be rather foolish to let Loftus-Cheek leave the club permanently. He is a top talent and a match winner. At the same time however, it will be happy to keep the player settled if he cannot be offered regular first-team action. After having been part of the England World Cup squad, the starlet will also be hoping to establish himself as a key part of Gareth Southgate’s plans going forward. To do that, he must be playing regularly at club level. There has been much speculation suggesting that Loftus-Cheek could leave the Blues on loan in January, with former loan club Crystal Palace being touted as a possible destination. Blues boss Maurizio Sarri however effectively put paid to these rumors on Friday, as he stated that the player will not be going out temporarily. The Blues Academy product does feel that he has not played sufficiently so far this season. He told Sky Sports: “I hear it a lot, and I can see why people are saying that, because I’m 22 now and haven’t got too many Premier League starts to my name. “I haven’t played too many minutes, whether it be in the Premier League and the Championship, and at 22 it’s not seen as enough by some people. I do hear it. I love the club and I love Chelsea, I want to play for Chelsea. “Last season [moving to Palace on loan] was a decision I made because I hadn’t played any football really, at the age of 21, and last season was great for me at Palace. “I think I had 24 [appearances] in the Premier League, and then to go on and make my England debut. I made a lot of steps last year.